Having a Wedding Planner on your team is worth the world. On your big day you trust professionals to prepare your food, photograph your emotions and create your vision. Why not trust a Wedding Planner to coordinate your whole day? A day that is one of the biggest moments of your entire life. Our team will handle all communications and coordination with all of your vendors before and during your wedding. We work with you on budgeting and help create a cohesive day-of timeline that all your vendors can agree upon. We research and recommend venues and vendors that we have personally had excellent experience with. We even design and distribute your invitations! From the moment you book with Vital Image you will be assigned a single point of contact. You will get to meet that person and start building a relationship with them from day one. Our Wedding Planners have been a part of so many weddings and our knowledge and experience can make the difference between a wedding and your wedding. Your wedding should be all about the two of you. You shouldn’t be thinking about anything except marrying the love of your life. That’s where Vital Image Wedding Planners come in. Let us be your voice. Let us be your advocate. We will be there and ready to solve any hiccup they may come along. There is a saying, “The best problem to have is the one you never knew about”. Since a young age, Laura has had an interest in the wedding industry after watching the chick-flick The Wedding Planner. 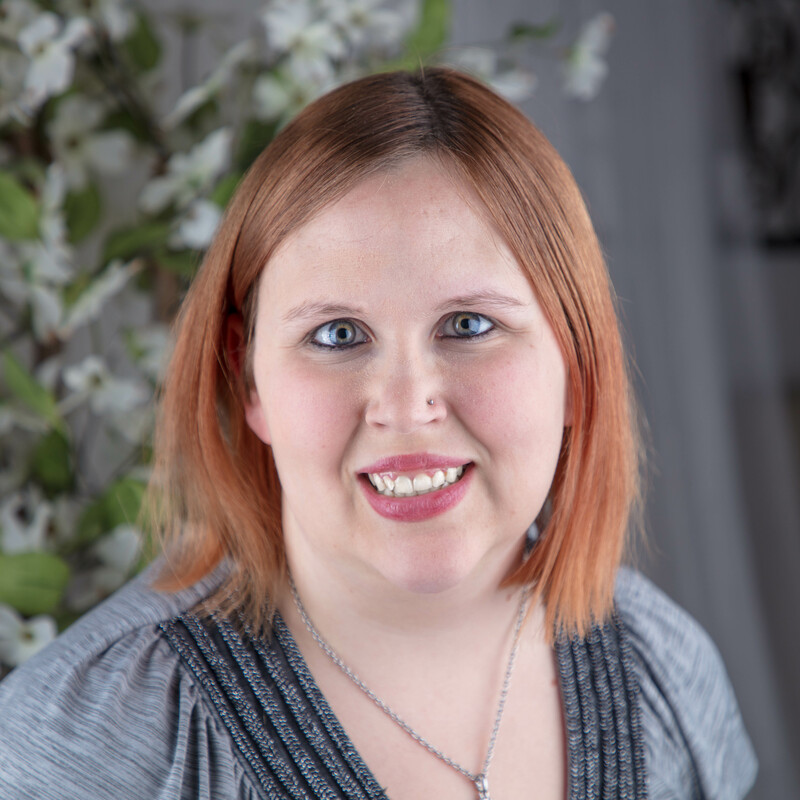 Over the past few years, Laura has had experience working as a Wedding Coordinator in Southeastern, WI. Being familiar with a variety of venues, keen attention for detail and a knack for troubleshooting, she prides herself in helping to create your perfect weddings day. Having worked with a variety of couples and styles, she has loved every single event. Her biggest goal is to provide couples with a memorable and flawless wedding!